The T.J. Martell Foundation for Leukemia, Cancer and AIDS Research is pleased to announce that Grammy Award nominated singer and songwriter Andra Day will be performing at the Women of Influence Los Angeles Awards Gala presented by Apple Music on June 21 at the historic Ebell Theater. 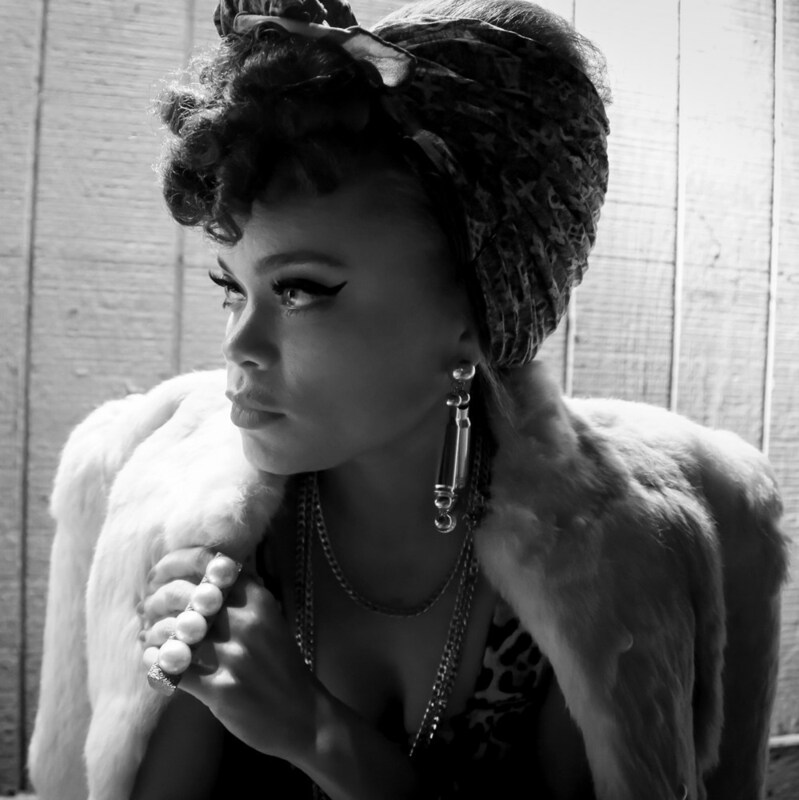 Discovered performing outside of a strip-mall and then later mentored by the legendary Stevie Wonder, Andra Day has touched a nerve with her inspirational, Grammy-nominated anthem "Rise Up" and album "Cheers to the Fall." The ESSENCE Magazine June cover star has been featured in campaigns with GAP, Beats by Dre with Serena Williams, Apple Music with Stevie Wonder, Marc Jacobs and most recently Coca-Cola where her lyrics will appear on 40 million cups in McDonald's stores across the nation. Proceeds from this event will benefit breast and ovarian cancer research supported by the T.J. Martell Foundation.